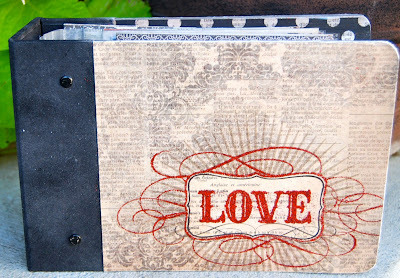 Shyloh Belnap: 2 Fabulous Mini Albums! 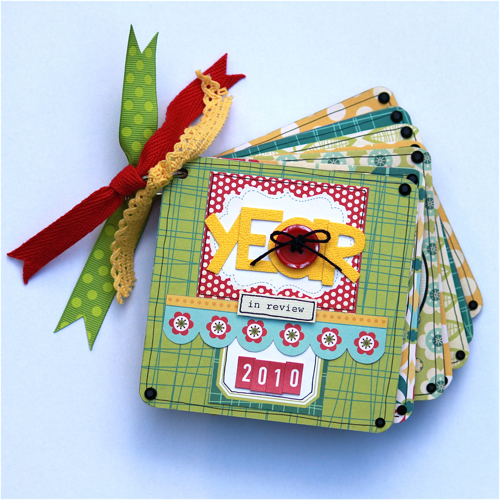 Look what we added to the site today!I love this little 4x4 mini album with coasters. *NOTE* The letters are a little different for the "year" word. You will get a FULL pack of American Crafts Yellow thickers but they are not fabric, they are yellow chipboard. The thickers shown are discontinued! This is a great way to celebrate your last year with bright colors and embellishments! We also added this Proclamation to the family album which I love. 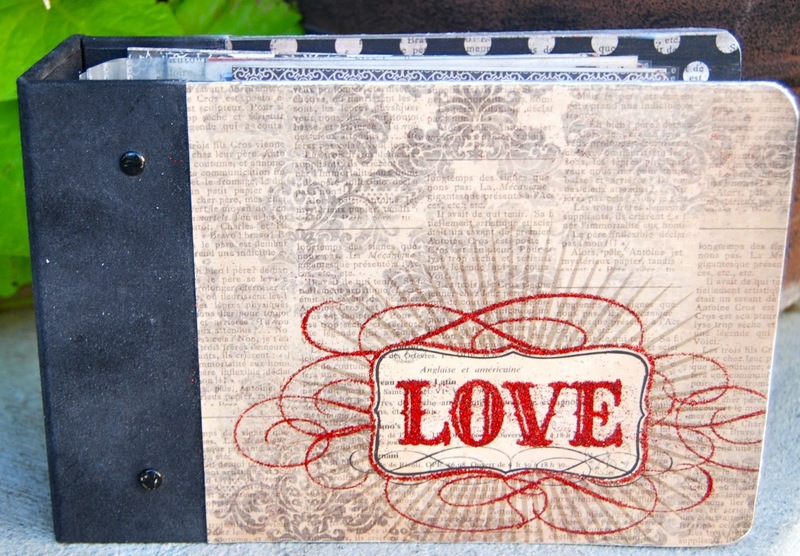 It features the My Minds Eye Lost and Found paper (love the glitter!) and is an 6x6 hard cover album. There are so many Christmas papers out there that it's hard to choose but I absolutely LOVE this line! It's definitely going in my stash...hopefully it gets there FREE but if not....I'm going to purchase it. Thanks for showing us what can be done with it. Darling LO.